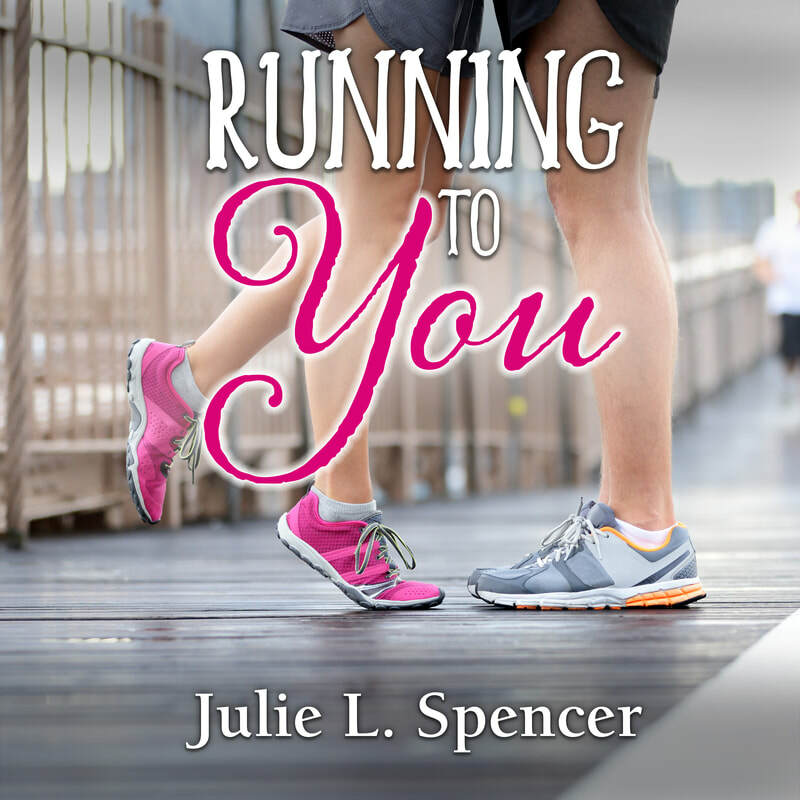 Listen to Running to You now on Audible! Click here to listen on Audible! ​When stars fall, there’s only one way back up. Buxton peak fans will love this little bridge between Book Two and Book Three of the series. Let’s rock! ​Click here to listen to Buxton Peak: London Bridges on Audible! Now available on Audiobook! 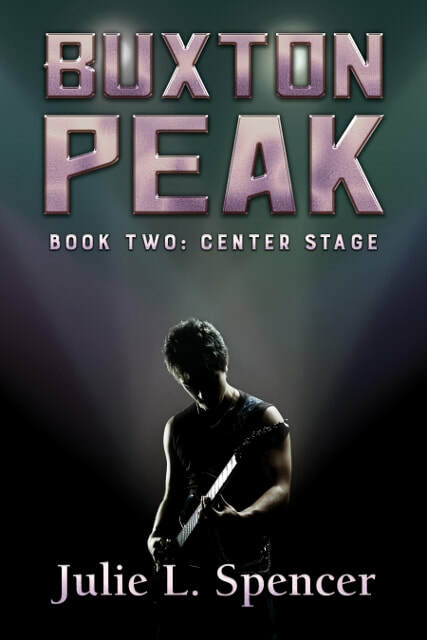 Buxton Peak Book Two: Center Stage. 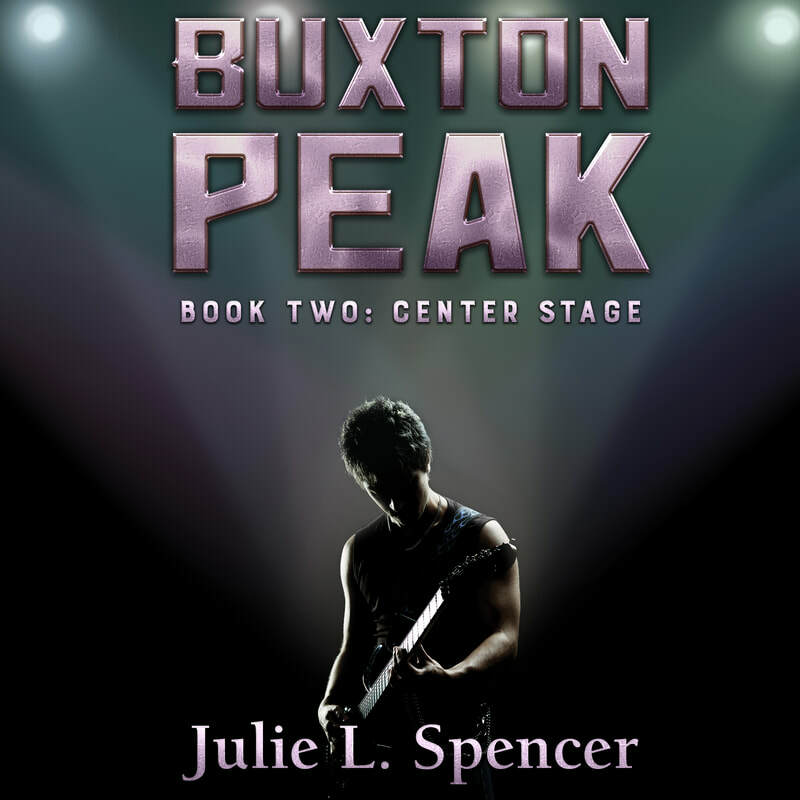 Click here to listen to Buxton Peak Book Two: Center Stage on Audible. 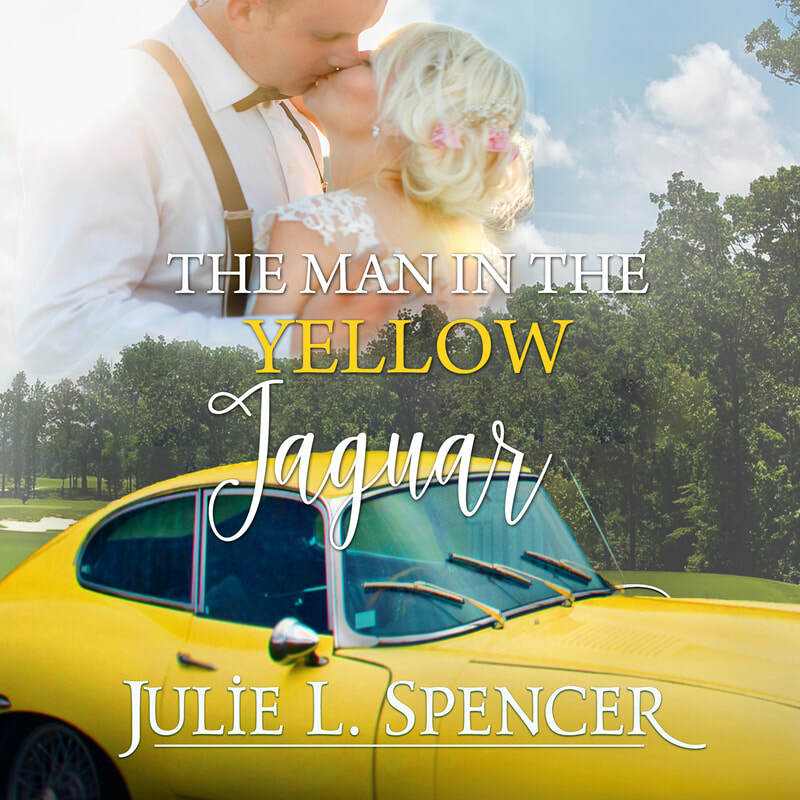 ​Click here to listen to The Man in the Yellow Jaguar on Audible. Now available on Audiobook! 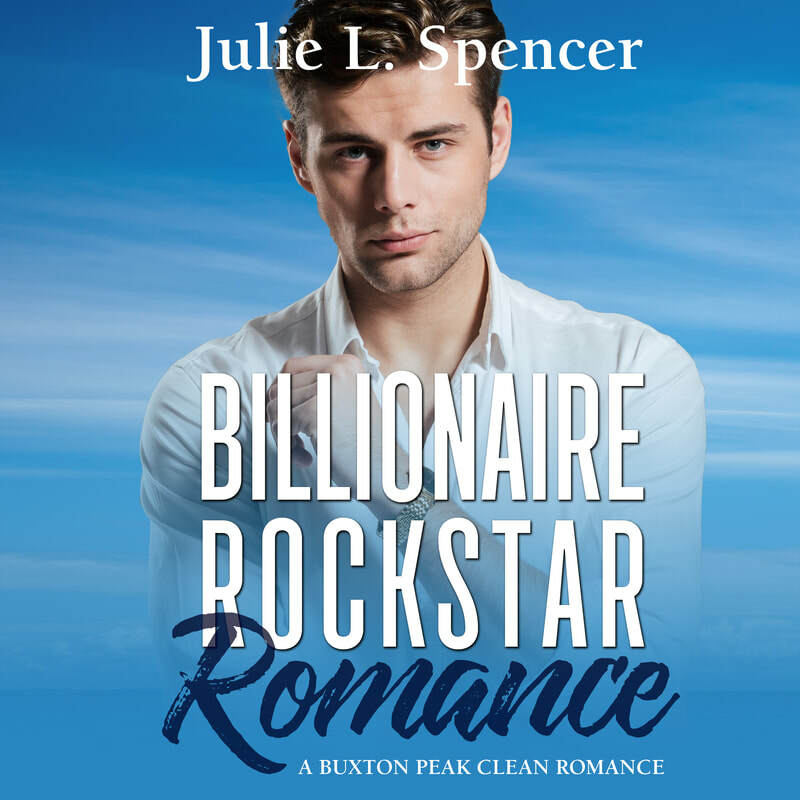 Billionaire Rock Star Romance: A Buxton Peak Clean Romance. 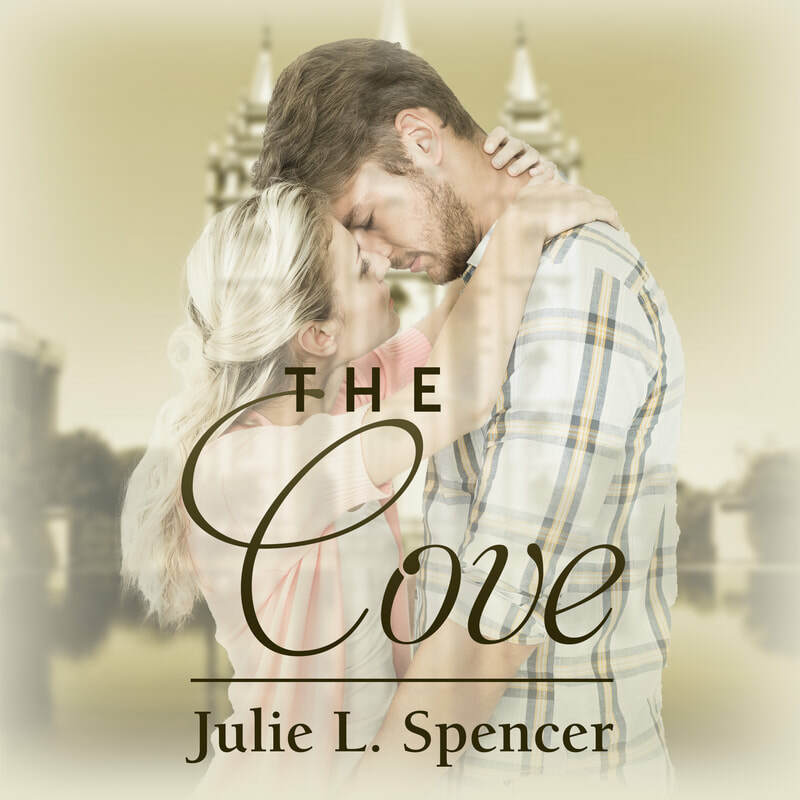 Billionaire rock star, Ian Taylor, controls everything in his life… except love. His girlfriend dumped him on New Year’s Eve, and everyone else becomes close to him for his money and fame. His best chance at finding love is to meet a girl who has no idea he’s a rock star. Quiet, unassuming Megan wants nothing to do with love. Her goal is to finish her last year of college, focused on her studies. Having a boyfriend can wait until after graduation. 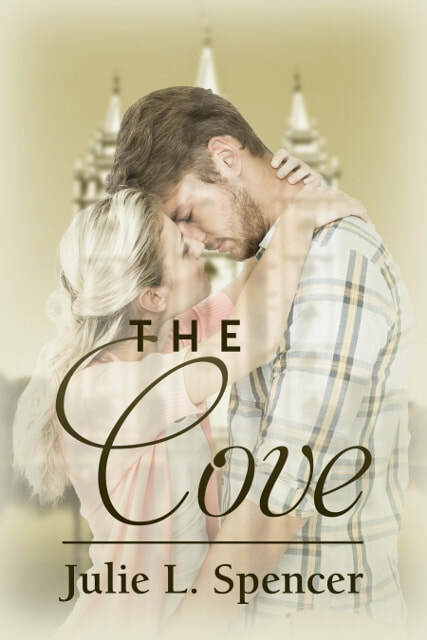 When they meet in the most unlikely place for romance, Ian’s ready to win Megan’s hesitant heart, but not ready to reveal his superstar identity. 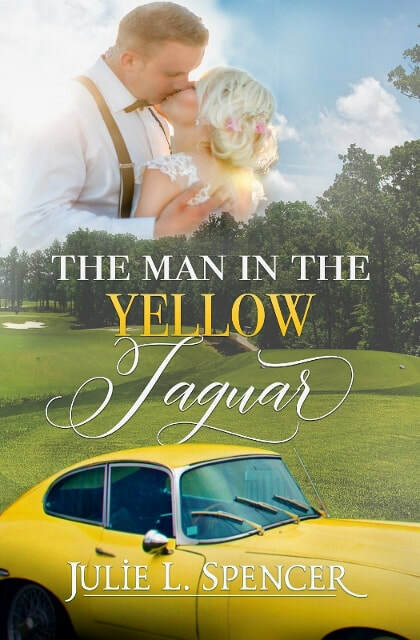 Once she learns the truth, Megan finds that she doesn’t fit into Ian’s world of private jets, backstage parties, and star-crazed girls throwing themselves at him. Can Megan see past Ian’s dishonesty and lifestyle? Or will their love song end before it’s begun? Listen to Billionaire Rock Star Romance now on Audible!